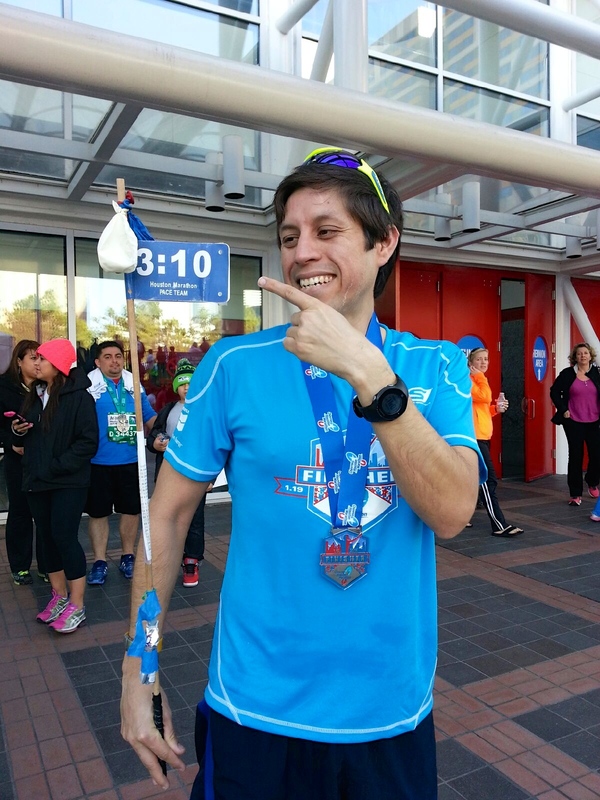 On Sunday, November 12 was the day to run my training run at the Ft. Worth Marathon. Initially, I was aiming for a 3:00 hr. finishing time. Thankfully an acquaintance… Continue reading "Fort Worth Marathon 2017"
One of my favorite runs this far! Needless to it was a hot day, but not as bad as the previous day!. That was the talk among the runners at… Continue reading "Dallas Rock and Roll 1/2 marathon 2017"
Wow! that was Hot, Humid and at the same time a great experience! The past 2 marathons have been a disappointment because of the weather! 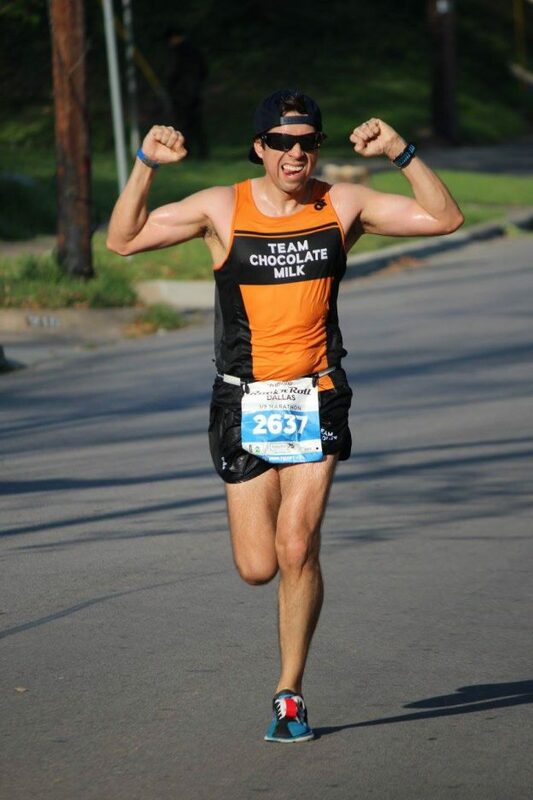 so, my performance has not… Continue reading "Houston Marathon 2017"
The day has come to run with my fellow ChocolateMilkTeam members. I have been waiting for this date in a while. 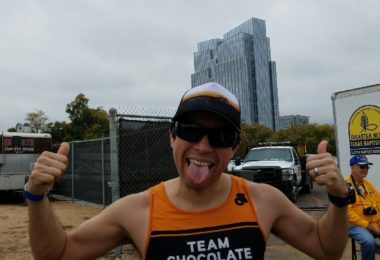 Every time I ran with my Irving Running Club… Continue reading "Rock and Roll Half Dallas 2015"
Marathon season 2014 – 2015 This marathon marks the start of my marathon running season, I trained with IRC all Summer long and still training with them. Last weekend we… Continue reading "Tyler Rose Marathon 2014"
Yesterday Wed. September 24th, I received my email acceptance to run the Boston Marathon. It is a big deal now! before I received the email I was already done thinking… Continue reading "Boston 2015 acceptance"
This week the second round of Boston qualifier registration opened, I signed up for the Boston Marathon on Monday and I have not heard back from B.A.A. 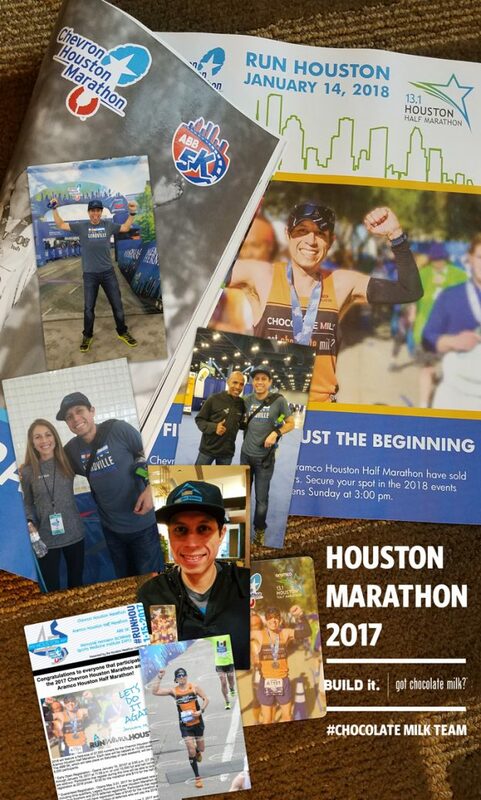 about my acceptance… Continue reading "Boston Marathon 2015 and the wait"
Yesterday I received my package with all the cool gear from Got Chocolate Milk Team, it was a great feeling since I’ve been waiting for it for the past 2… Continue reading "GotChocolateMilk?"